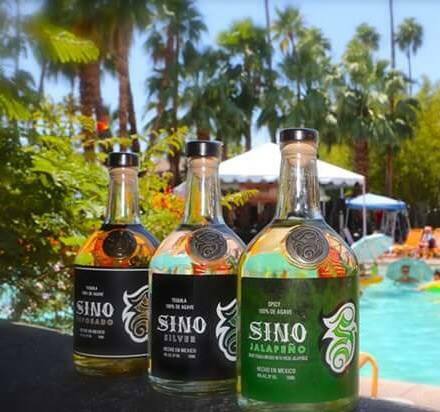 Judy Rivera, the latest Tequila Boss Lady to join our gallery, has figured out how to combine acute LA street smarts, a fearless entrepreneurial spirit, and artistic ingenuity into her Sino Tequila brand. A staunch women’s rights advocate, Judy contracted with a small, 100% female owned and operated distillery in the highlands of Jalisco–Vinos y Licores Azteca (NOM 1533). 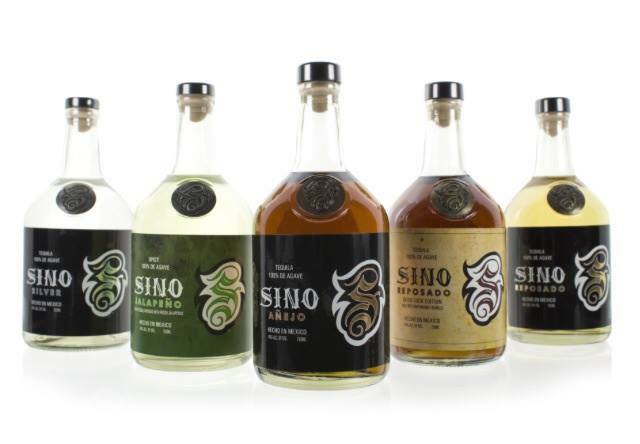 Its Maestra Tequilera, Melly Barajas Cárdenas, oversees Sino’s distinctive flavor profiles, as well. Successfully launching Sino in late 2009, Judy is an avid supporter of notable street artists, and even donates $1.00 of every bottle sold to non profit organizations that benefit artists, galleries and art programs across the country. Finally, Rivera owes her boundless energy and work ethic to her father, and even shares her grandfather’s message as the basis of Sino’s name, below. Read on as Judy tackles our standard handful of preguntas (questions). JR: Thinking through my entire experience since launching Sino Tequila at the end of 2009 until now, I really believe being a woman in the industry has garnered a lot of support for my Brand and my Mission, especially from the bar and restaurant side of things. There have been some interesting times during the first couple of years bringing Sino to a distributor and getting a lot of “Are you the sales rep?” type of questions. 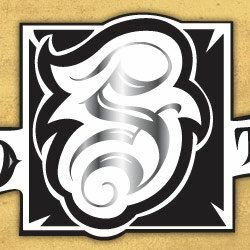 TA: How have you been able to change things within the Tequila Industry? JR: Well, I think if nothing else it opens everyone’s mind that you don’t need to be a millionaire to make great tequila. I am very proud of my Brand and the wonderful distillery that produces my recipes. There are still some people that may dismiss the tequila because it doesn’t have the flashy television ads, etc., but I believe quality and creativity supersedes relying solely on flashiness and huge budgets. I see that being realized by more and more people each day. TA: What do you see as the future of women working within the Tequila Industry? JR: It will definitely continue to grow and we will become a stronger voice. It’s awesome to see more women become Master Tequileras and how women in the Tequila/Mezcal industries especially are helping each other gain experience to rise up in the industry. 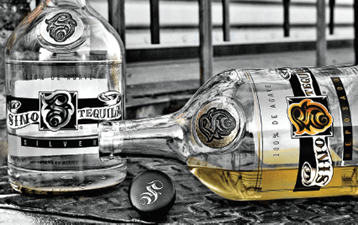 TA: What facets of the Tequila Industry would you like to see change? JR: The competitive aspect of the industry can be enjoyable, but at the same time, when it gets reduced to “my tequila/mezcal is better than yours,” it gets quite annoying. I enjoy spending time with people that continue to teach me about what makes each tequila or mezcal different from one another. Education over bullying is always a better result. 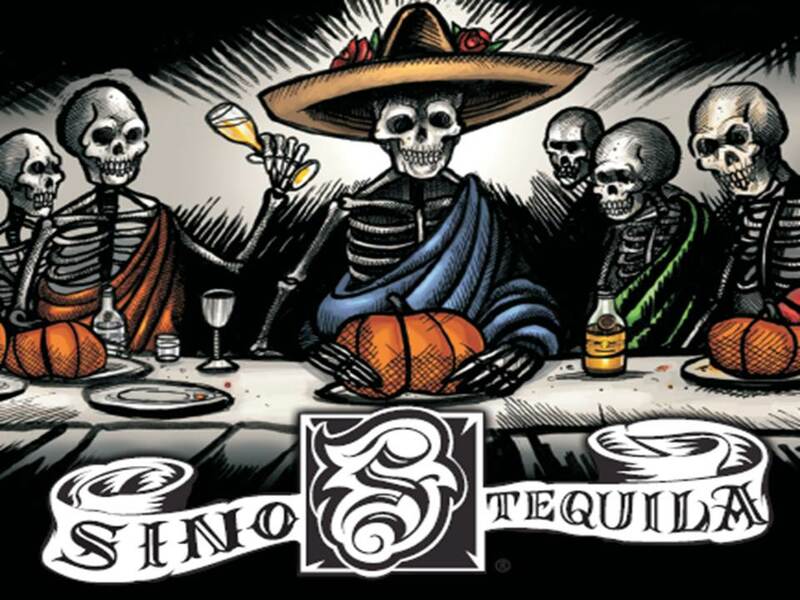 TA: Do you approve of how Tequila brands are currently marketing themselves? JR: I love the creative marketing aspects of the industry. Some, I think, are a bit ridiculous, some a bit stale, but at the same time all of it is interesting. I still think there is a lot more out there on how to bring in the culture of Mexico and [to] be creative with branding that I don’t always see. I tend to like brands from a messaging standpoint that market somewhere between the Rancho image of Mexico and the Club scene of a major US city. There is so much more content to have fun with in the middle of those two extremes which I really try to tap into. TA: Is there anything you’d like to say to women who may be contemplating entering and working in the Tequila Industry in one form or another? JR: Yes, go for it! If it is your passion you need to chase it. If you don’t try, you won’t win. As long as it is a passion and something you want to try for the love of it, then it will be an extremely fulfilling journey!